The most important difference between seeding and sodding is the time necessary for developing a mature or durable turf. 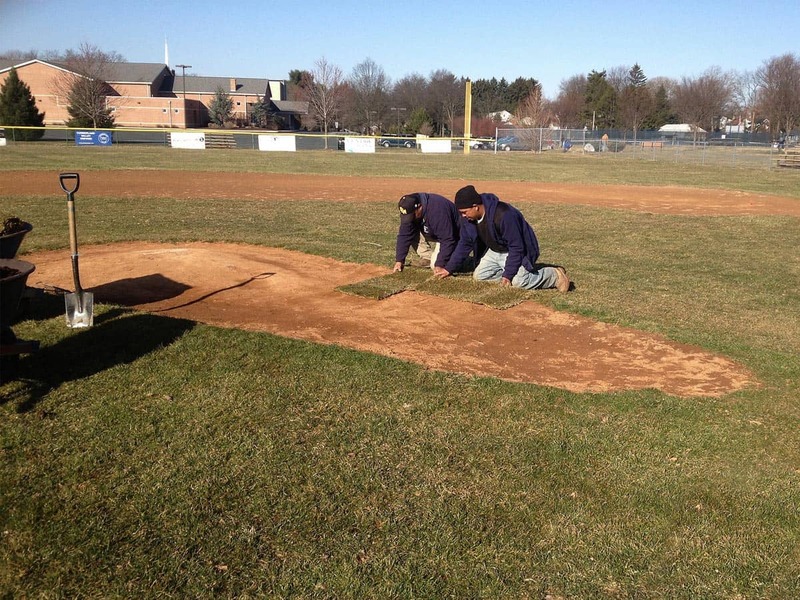 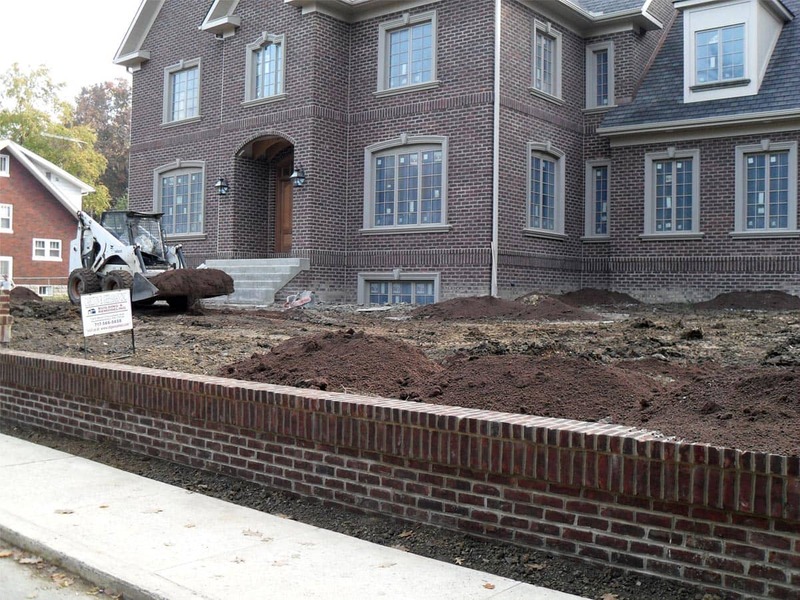 Sodding is essentially transplanting a mature turf that has been cared for by a professional. 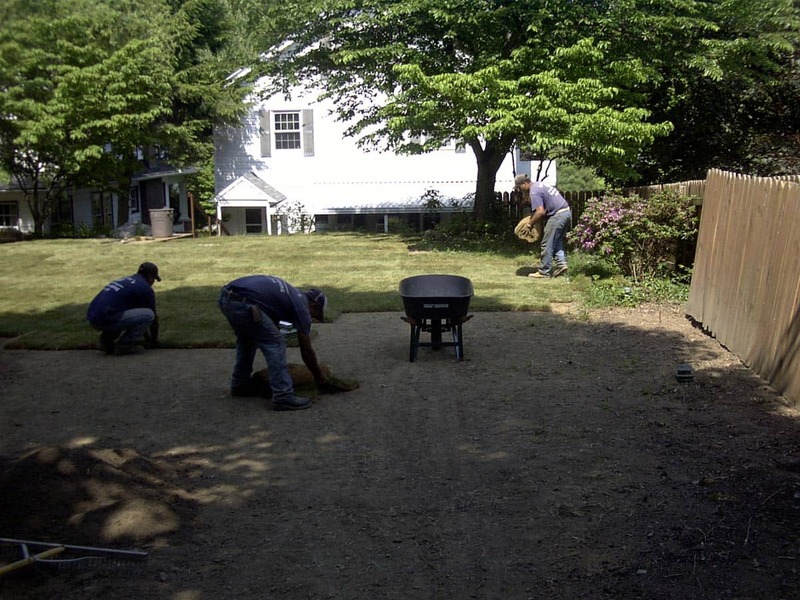 Seeding, which is less expensive than sodding, takes longer to establish. While Sod is instantaneous, seed will take 10-14 days to germinate with an additional 60 to 90 days to thicken into established turf. 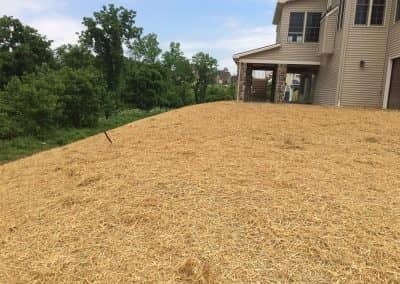 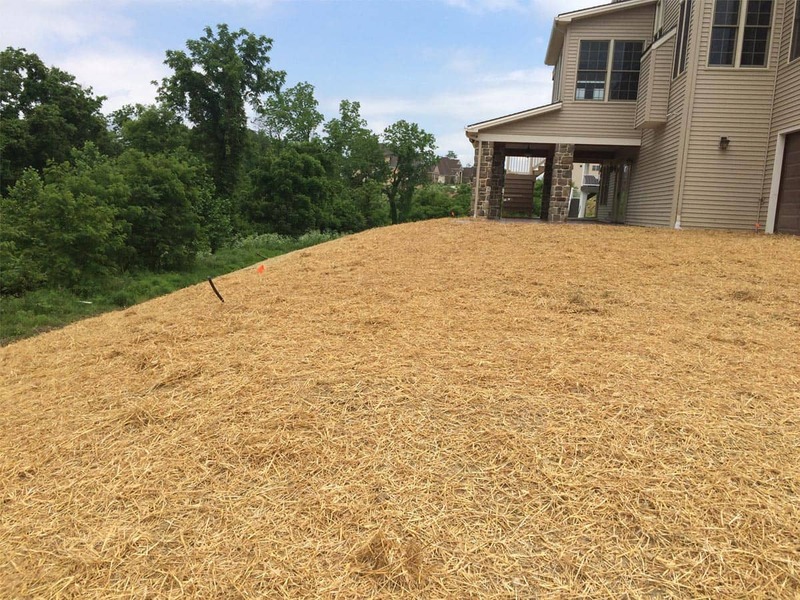 In addition, seeding is most successful during late summer or early fall during favorable conditions for germination and growth while sodding can be done almost any time of year when the ground is not frozen. 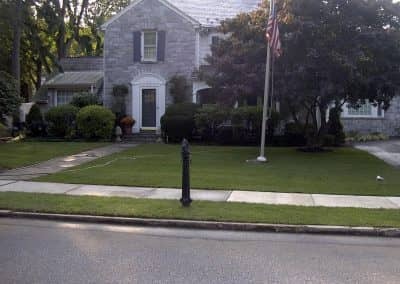 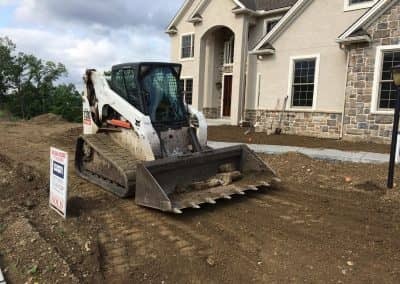 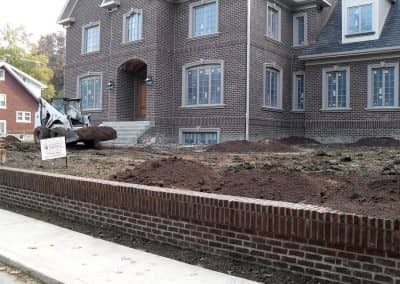 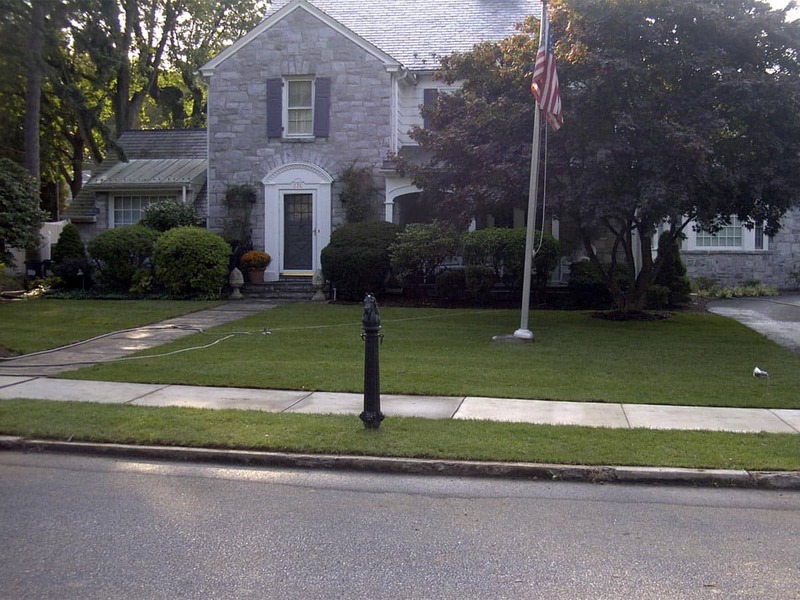 Whether it is new construction or existing lawn renovation, our seeding and sodding services will transform your lawn.